Juniper Systems, Inc. is excited to be celebrating its 25th anniversary as a leading manufacturer of innovative, ultra-rugged solutions for mobile data collection. In these 25 years, Juniper Systems has grown from a small company focused on seed research, to an internationally-recognized manufacturer serving a variety of markets. 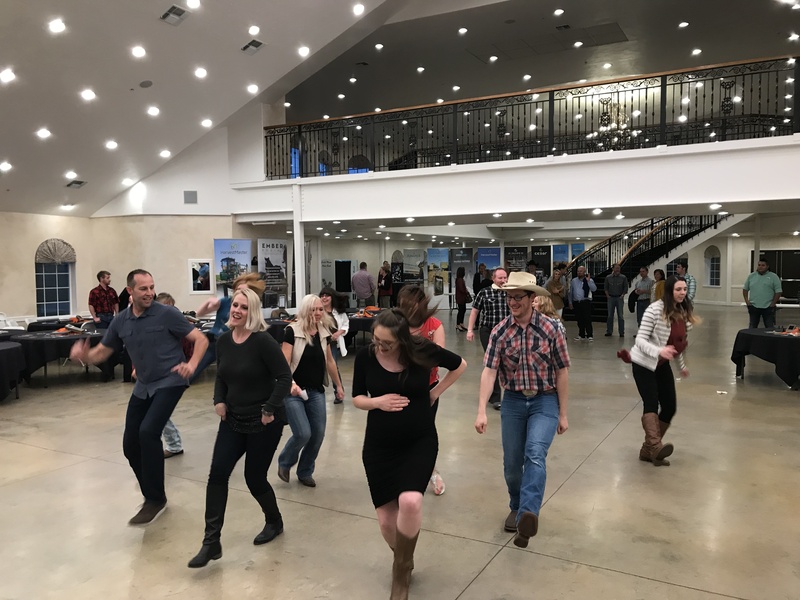 Juniper’s 150+ employees celebrated this milestone by enjoying a night filled with company memories, good food, all kinds of entertainment, and loads of laughter. 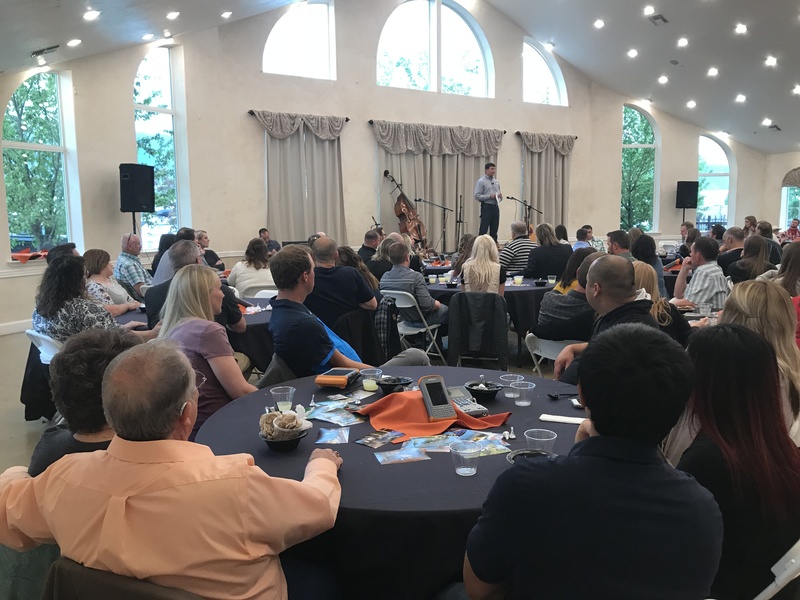 CEO DeVon Labrum addressed the company by reflecting on the earliest product successes, the current exceptional growth, and all the individuals who have made the past 25 years a success. With construction of a 52,000 square-foot building addition underway, Juniper Systems is looking forward to several more years spent providing innovative, ultra-rugged handheld computers, GPS receivers, and data collection software to customers. “There’s a lot of excitement as we look to the future, and there are continued opportunities for growth for our company. We have an attractive and growing product portfolio and expect that to continue. A continued focus on what our customers need, and the innovation of new products and solutions will be key to ongoing success. We look forward to the next 25 years,” said Labrum. We would also like to give a big thanks to all Juniper Systems partners and customers who have played a role in our success. We’re extremely grateful for the lasting partnerships and relationships we’ve built over the years that have led us to this point. Here’s to continued success! For more information regarding Juniper Systems and our products, feel free to contact us at 435-753-1881 or sales@junipersys.com.